Evandale has some wonderful events and attractions throughout the year! 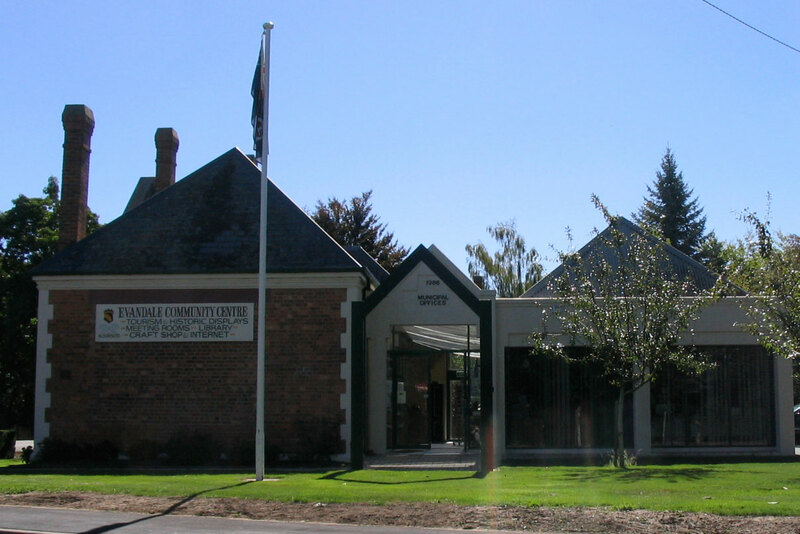 Provides visitor information on Evandale and surrounding areas as well as general information on attractions throughout Tasmania. One of Australia's greatest Georgian Houses still standing today! 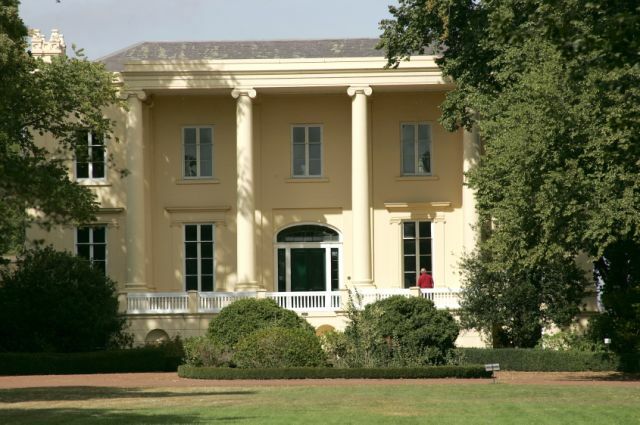 Built in 1838 by James Cox, the house has marvellous formal gardens and grounds, a tree lined avenue, Italianate facade, and restored early colonial outbuildings.